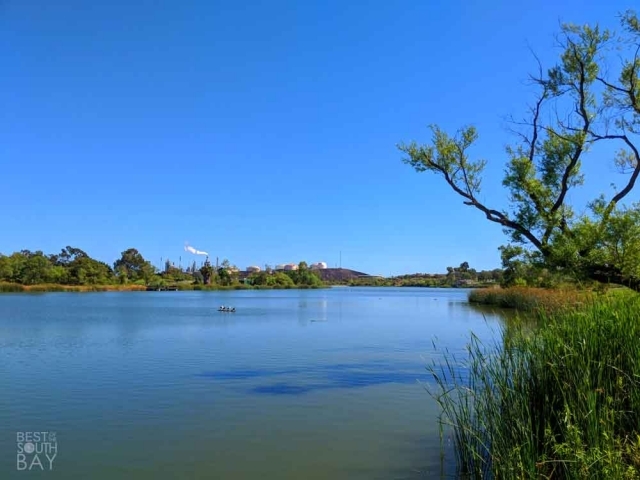 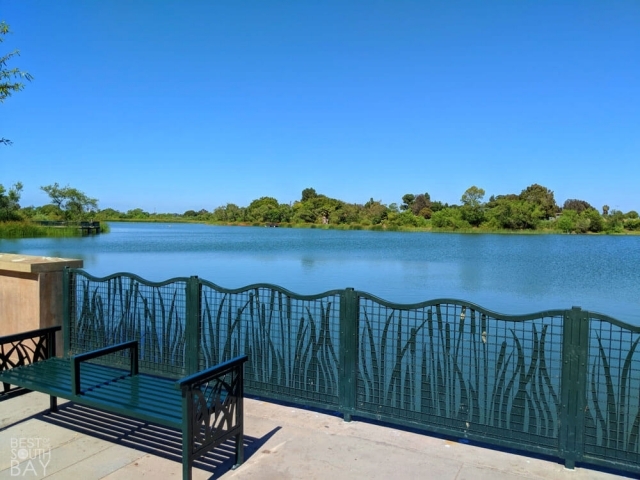 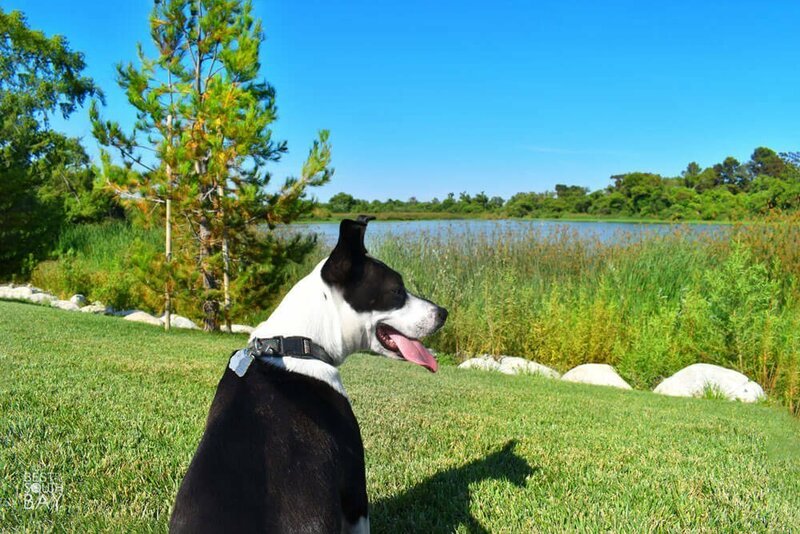 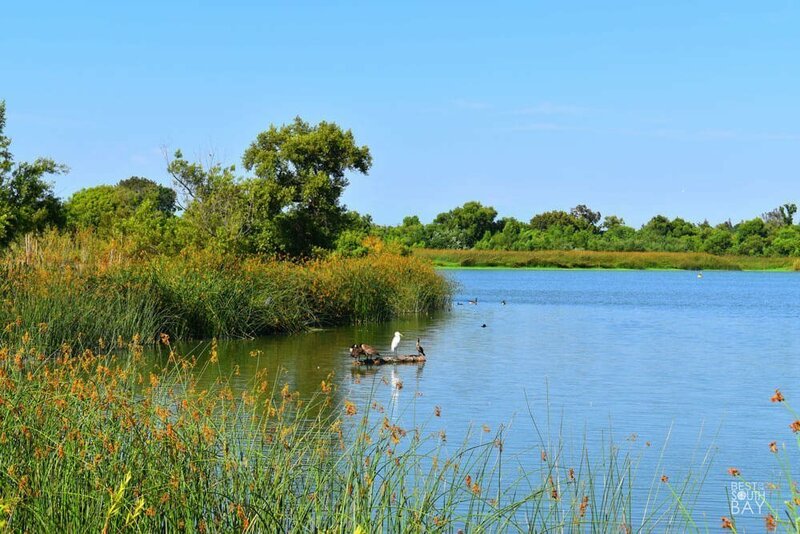 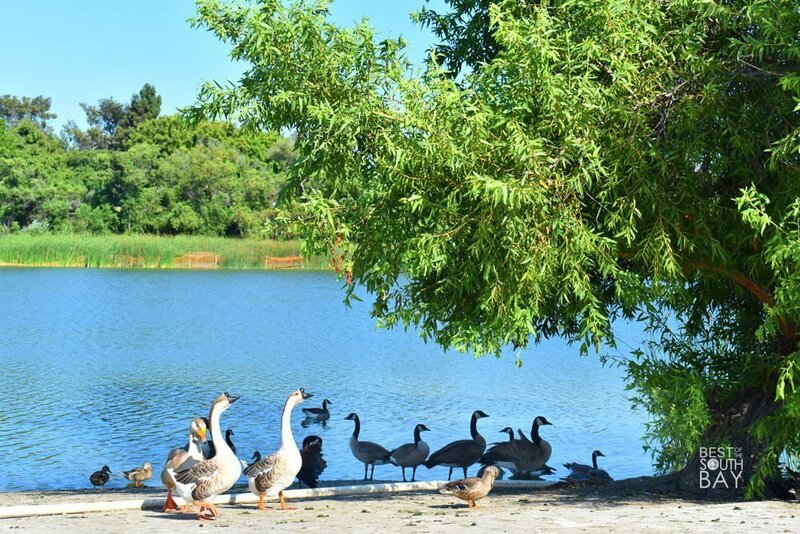 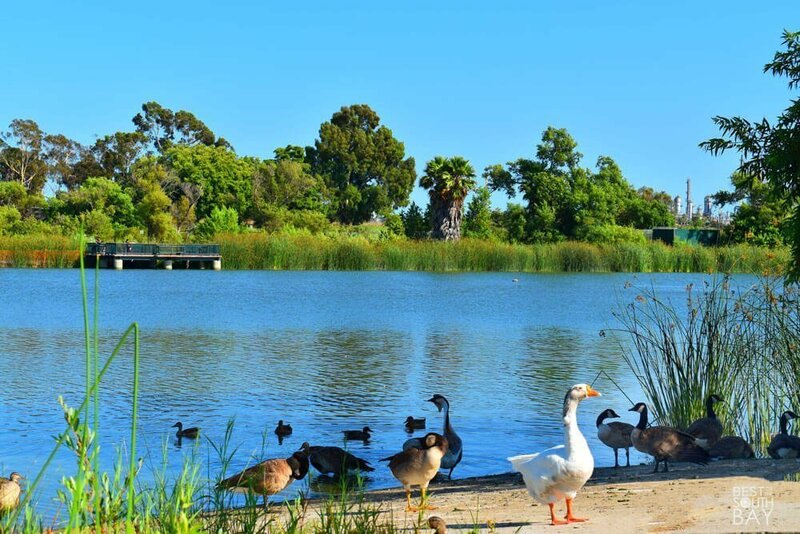 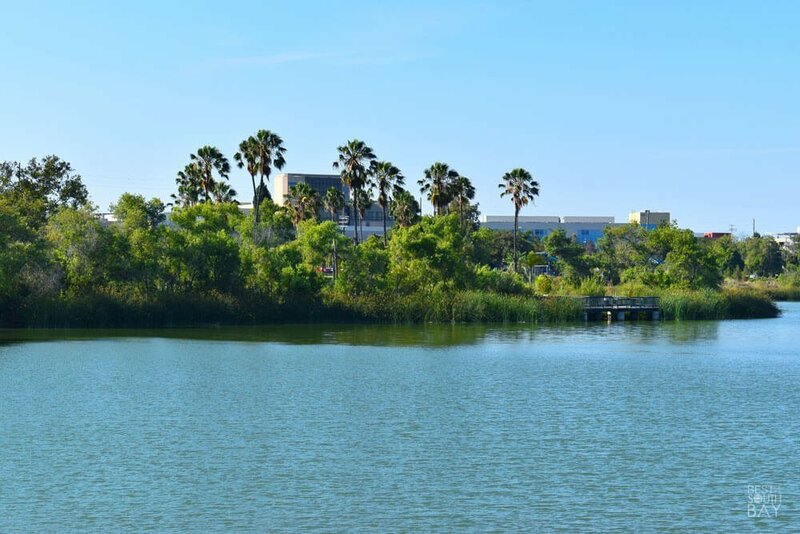 This sprawling 290-acre park in the Harbor City and Wilmington communities of the LA South Bay includes a 45-acre lake, barbecue pits & picnic tables, children’s play area, bike path & walking trail, fitness zone, and fishing piers (catch & release only). A major park renovation and water quality improvement project was completed in June 2017. 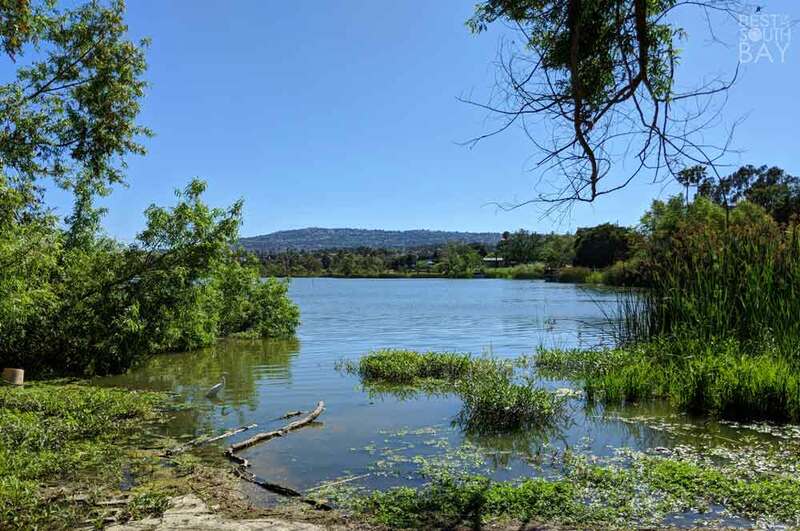 In-water activities such as swimming or boating are prohibited in Machado Late at this time in consideration of the Habitat Restoration for native animals and plants. 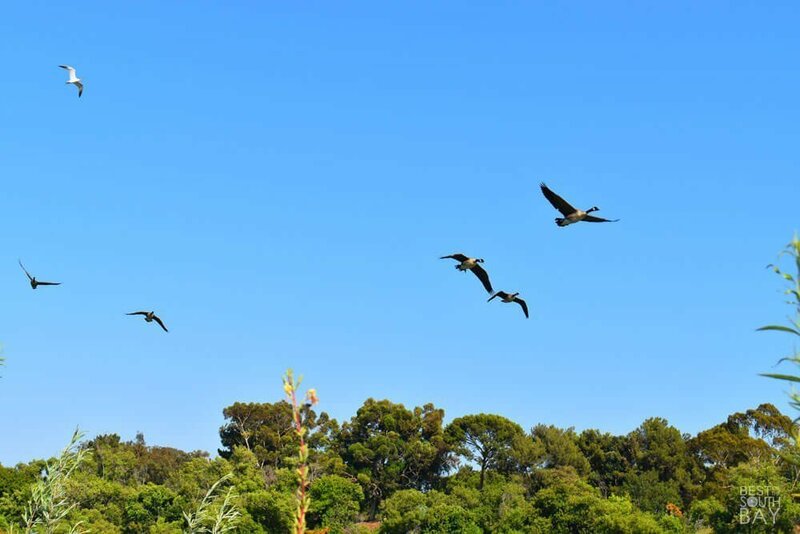 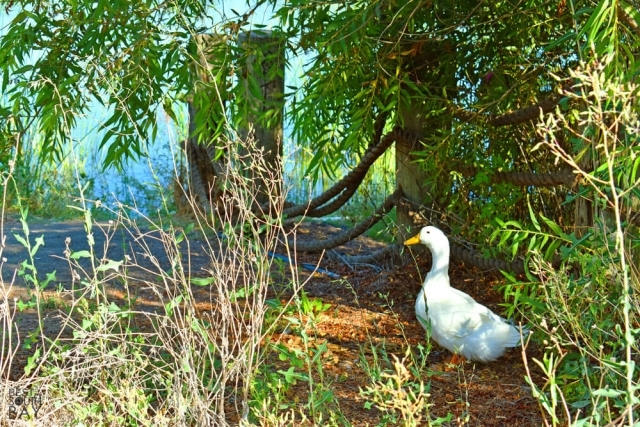 Over 300 separate species of migratory birds have been seen at Machado Lake. 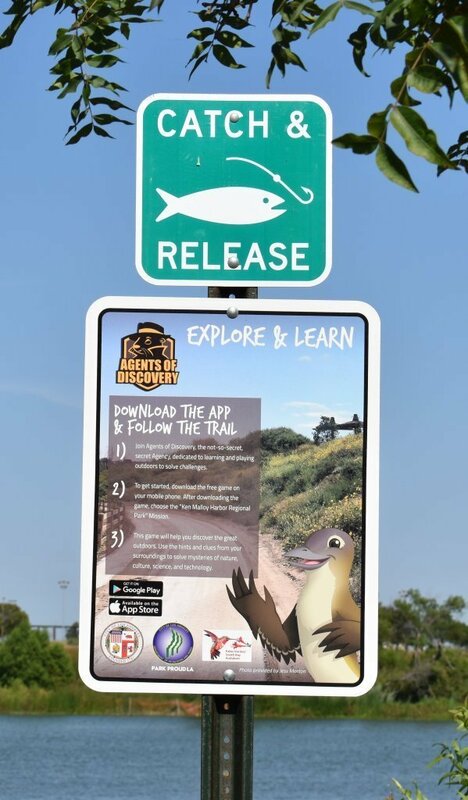 To enhance your experience while visiting the park, download the Discovery Agent application on your smart phone and complete park-specific missions. 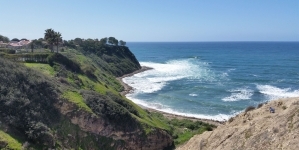 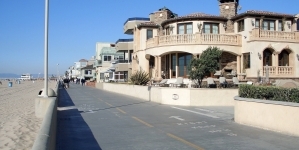 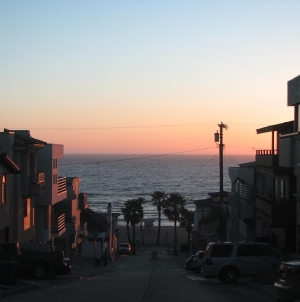 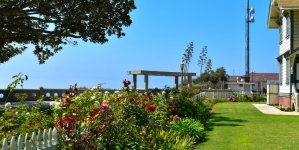 Cabrillo Beach in nearby San Pedro is also on the Discovery Agent application. 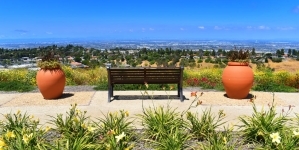 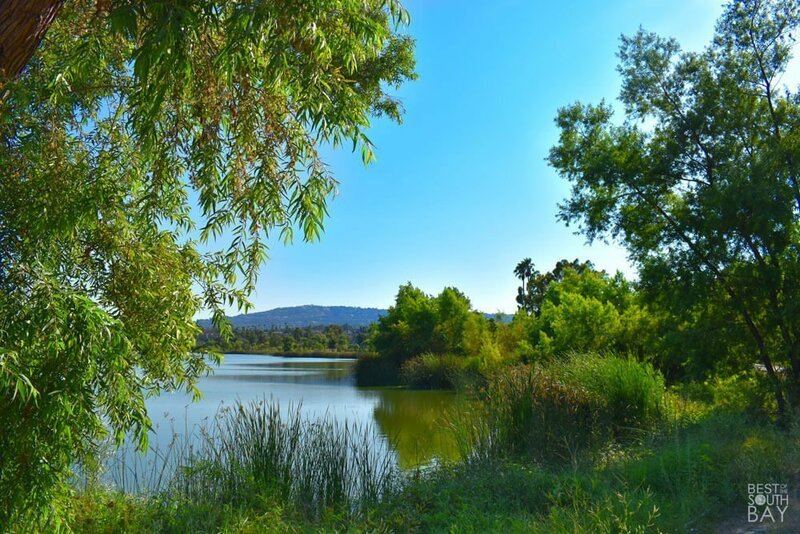 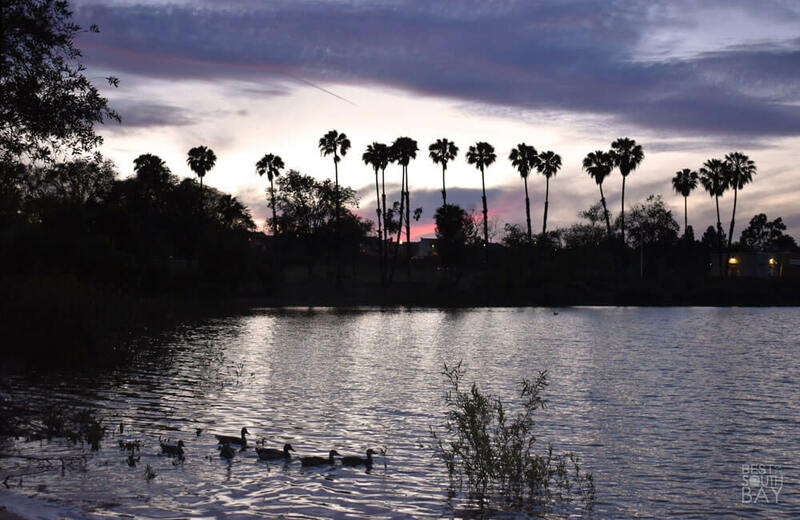 View our South Bay Calendar to find upcoming nature walks, movie nights, and concerts in the park.